My zebra finches in their flight cage. Oreo, the dog, hogging the bed with my son. Awww... wish I could have pets... I really want a bird maybe I'll get one soon???? 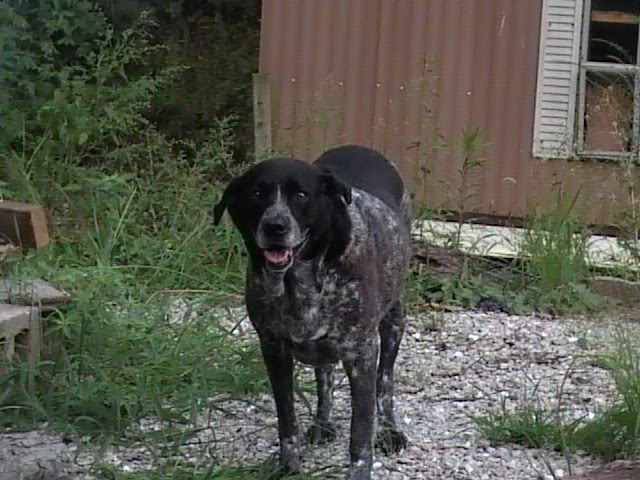 Love the dog to btw... oreo is a perfect name!